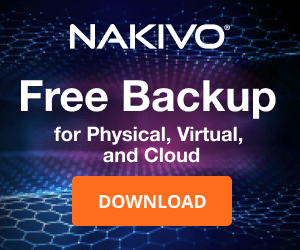 Compared to previous version, patching or updating VCSA 6.0 is a little bit different and is not performed directly from Internet. 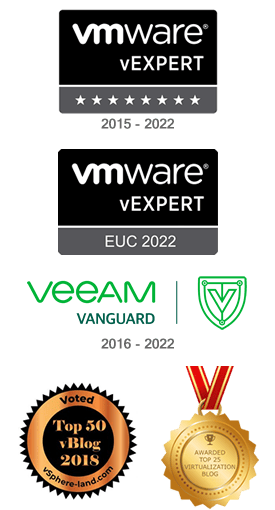 The new VCSA 6.0 offers almost same features of Windows based vCenter Server with the exception of vSphere Update Manager that needs to be installed in a Windows box. 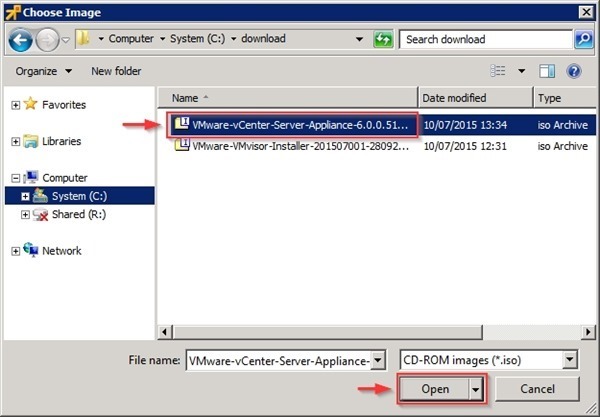 How to apply new patches and updates to the appliance? 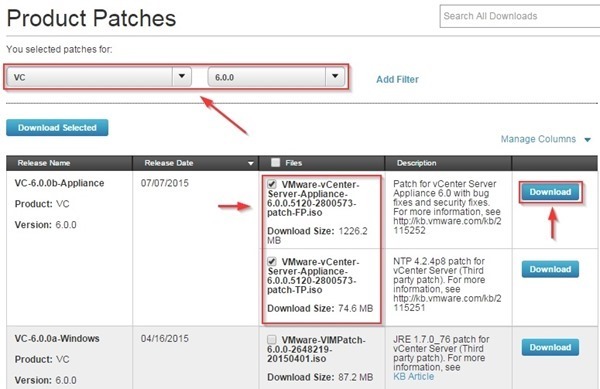 First step is the download of new patches from VMware Patch Download Center selecting VC and 6.0.0 version from the drop-down menu. Select the patch to download then click on Download button. 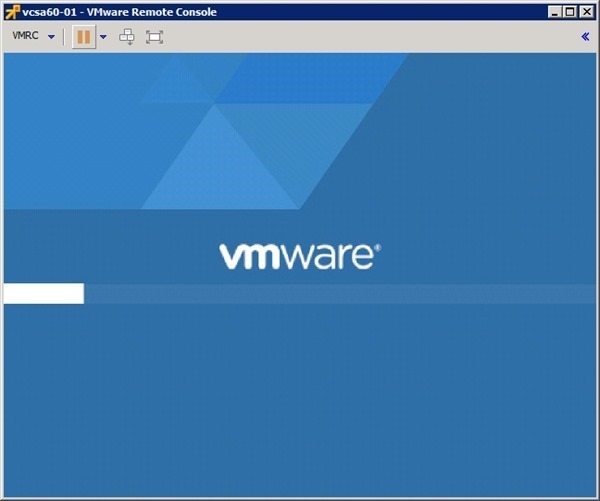 No GUI is available to manage VCSA therefore the only way to apply the patch is through the CLI commands. When the download of the patch is complete, the ISO file must be connected to the VCSA. 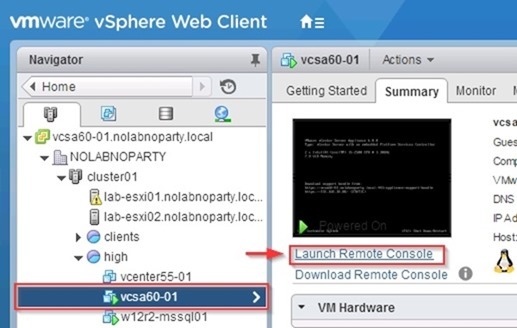 From the vSphere Web Client, select the VCSA 6.0 VM and click Launch Remote Console link. 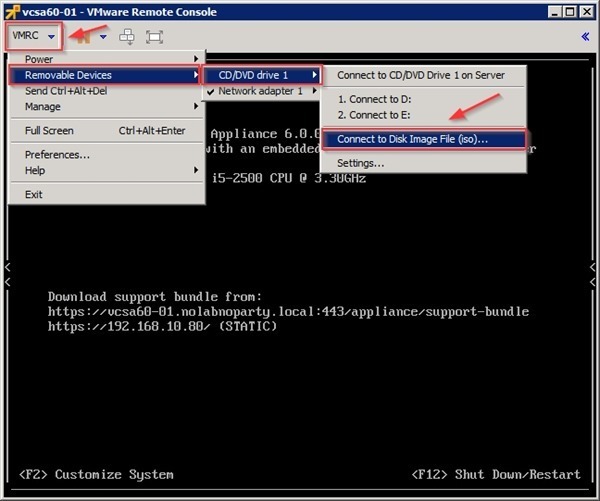 From VMRC menu select Removable Devices > CD/DVD drive 1 > Connect to Disk Image File (iso) option. Select the ISO file to mount and click Open. Mounted the ISO file, using a tool like PuTTY login to the VCSA via SSH. 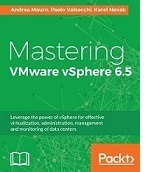 Before running the update, check from the VCSA console the current version: 6.0.0. 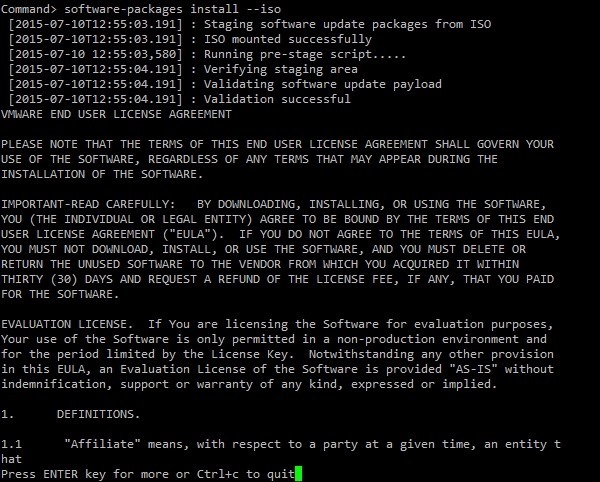 Press ENTER to scroll down the EULA and type yes + ENTER to begin the update. Some minutes are required to complete the procedure. An error message is displayed since you must specify a reason for the reboot. The appliance is being rebooted. 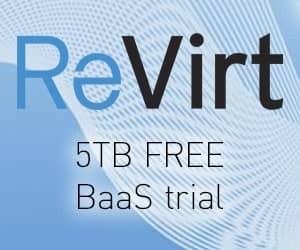 When the reboot process is completed, from the VCSA console check the new version: 6.0.0.5120. The appliance has been updated successfully.